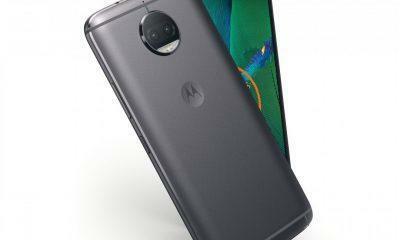 Motorola Moto G5s Plus is waiting for its stable Android Oreo update, and fortunately, the popular budget smartphone will get Android Oreo 8.1 instead of the 8.0, and it is currently in its final beta stage. 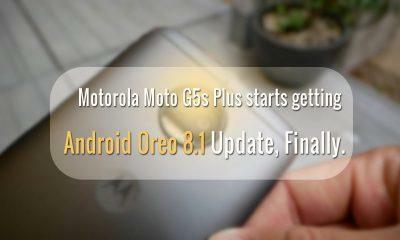 Not only the G5s Plus is getting it the original Moto G5, and the G5 Plus will also get Android Oreo 8.1 Update. And as this continues the device now gets the Latest August security patch for the beta Android 8.1 and is currently rolling out for the G5+ and the G5s+. This latest update installs the August 1 security patch, which is the latest security patch and it fixes a lot of vulnerabilities and protects from you from malware and other threats found online. 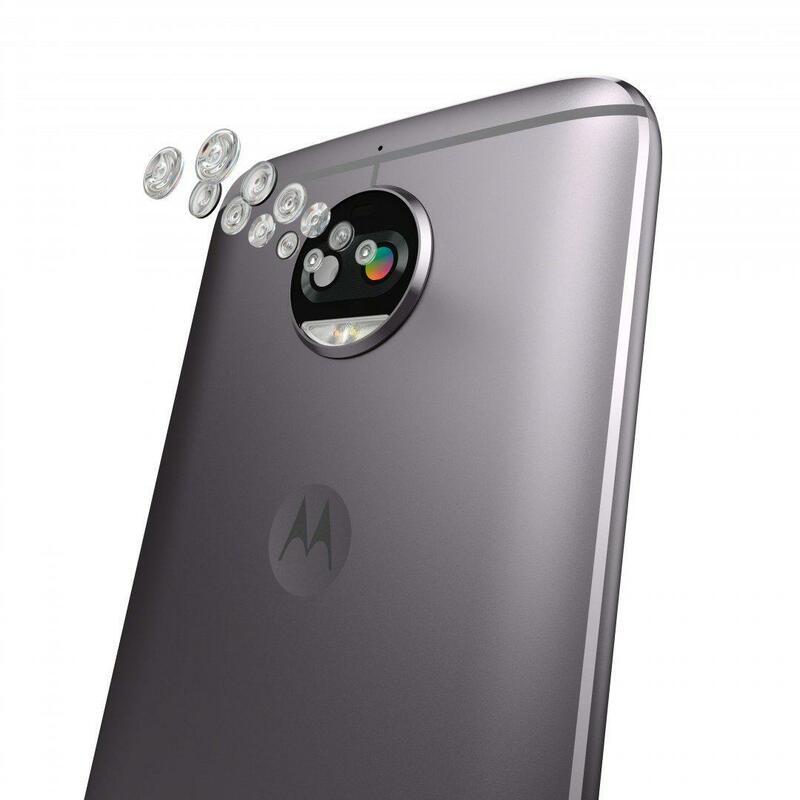 Speaking about more updates this Android Oreo 8.1 will be the final update for the Moto G5 family, and it won’t be receiving any major OS updates any further, that means no Android P 9.0 for the devices. However for the next two years counting from when the device was launched, it will continue to get security patches in the following years. 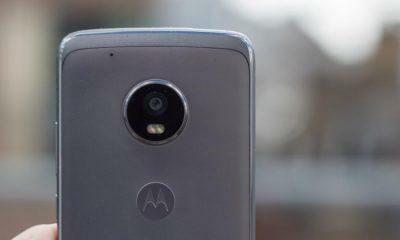 The Android Pie 9.0 is the newest flavor of Android officially launched a couple of weeks ago, and the Moto G5 plus and the G5S+ received a ported Android Pie 9.0 ROM, by courtesy of developers from XDA. Which means the road for new software updates is not over yet. 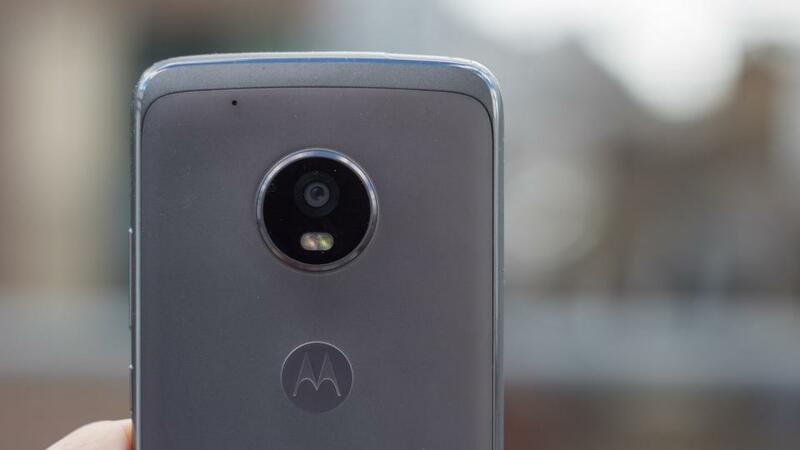 With the arrival of LineageOS 16 by next year, your Moto G5 device will be updated to latest software with this notoriously quick updates trend by Google. Remember Android Marshmallow 6.0.1 and Nougat are still the dominant OS in the Android OS market share. Rolling out Updates at this pace will just fragment the scenario, and nobody will be able to keep up with it except the expensive Pixel devices and Android One phones. Galaxy S10 to feature a front Dual-Camera setup, faceID competitor on its way? CLARO QUE NO RECIBIRAN ANDROID P, SI A ESTAS ALTURAS EN MI MOTO G5 PLUS DESBLOQUEADO DE FABRICA, SIGO CON ANDROID 7.0, Y YA VA PARA DOS AÑOS QUE SALIO EL DISPOSITIVO AL MERCADO. Is the g5s excluded from these updates? Or it count as g5 family? Moto G5, Moto G5S, Moto G5 Plus, and Moto G5S Plus all will not get Android Pie update.